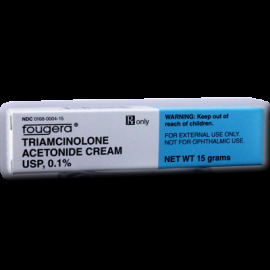 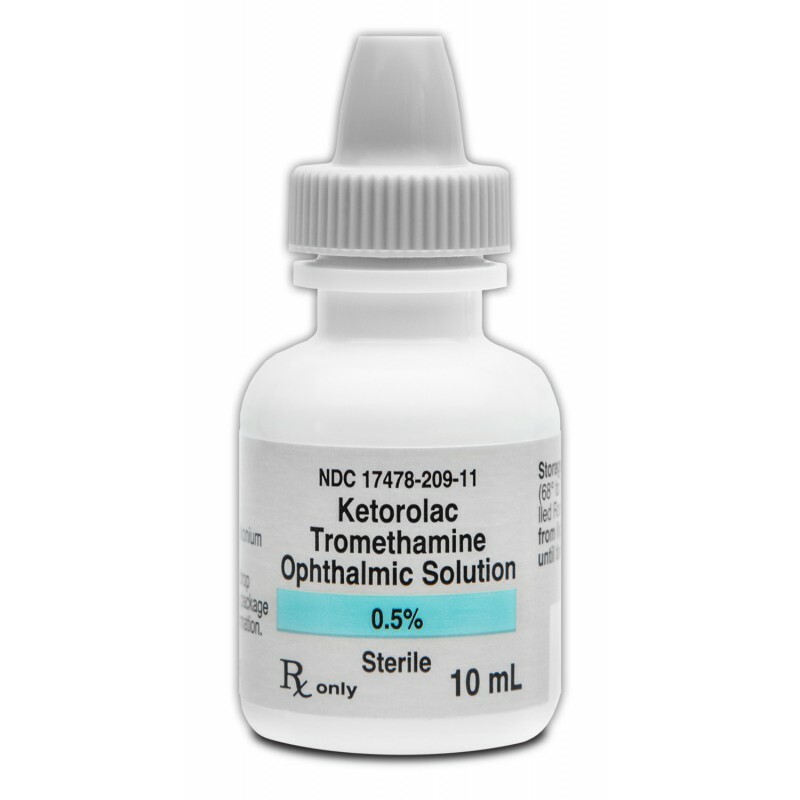 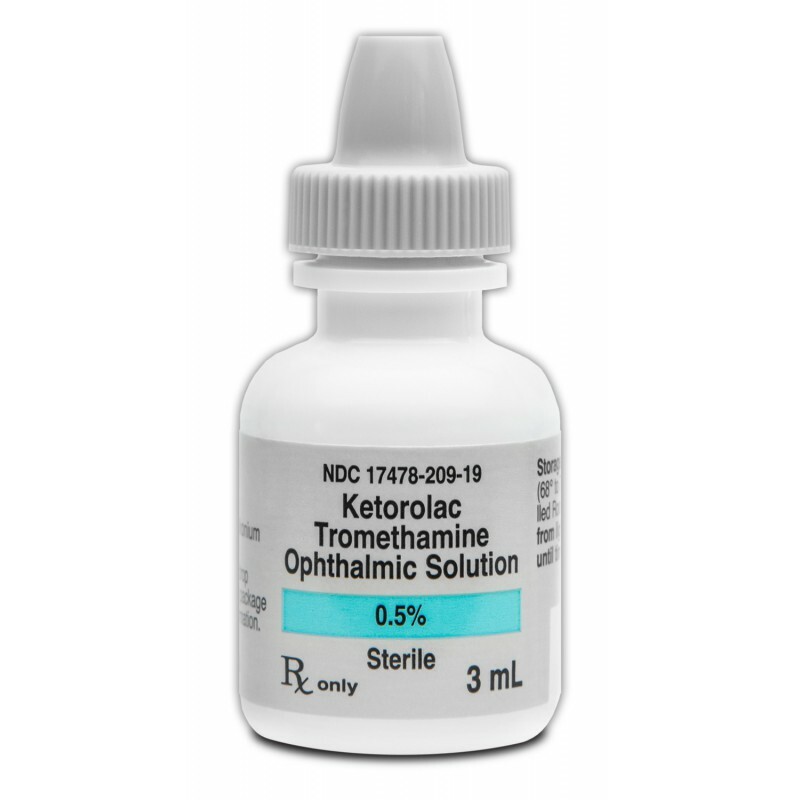 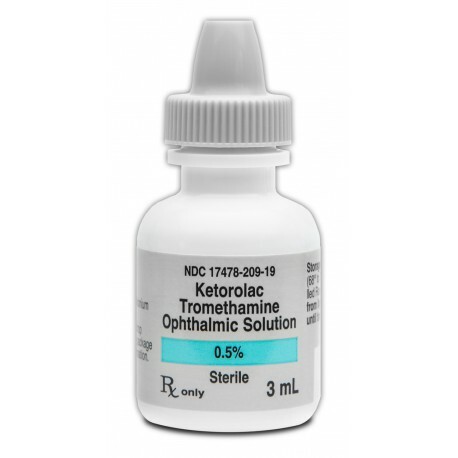 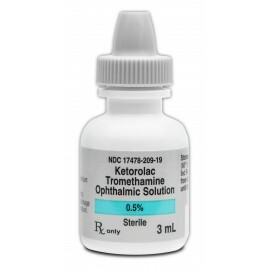 Ketorolac Tromethamine 0.5% Solution is a non-steroidal anti-allergy drop. 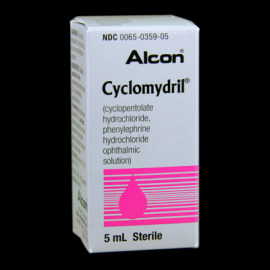 It is considered for acute treatment of allergic conjunctivitis. 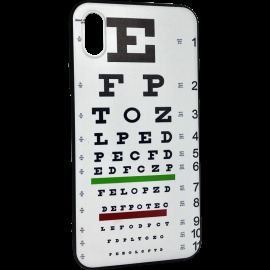 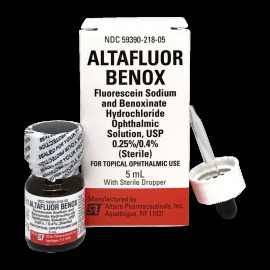 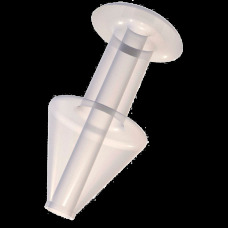 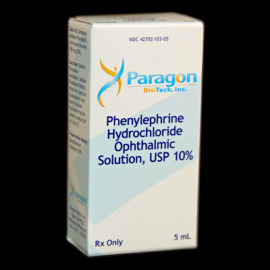 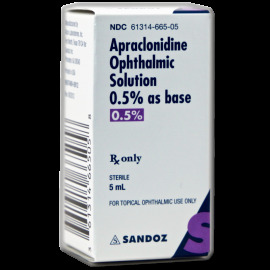 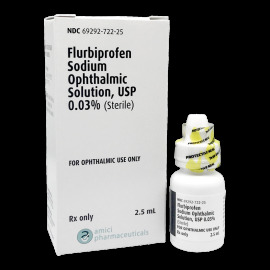 It is also used for mild pain management of the cornea.